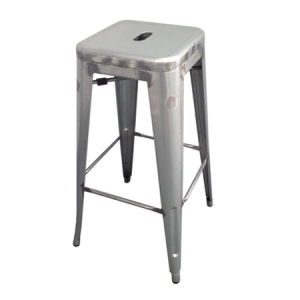 This bar stool for hire stands at 75cm high making it the perfect height for our bar tables for hire. 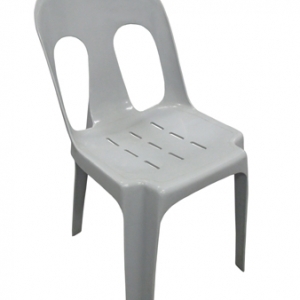 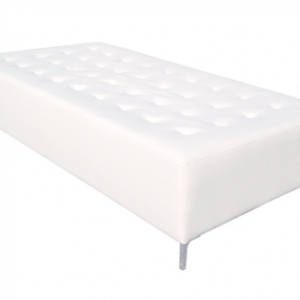 It has a very comfortable padded seat, back rest and chrome legs. 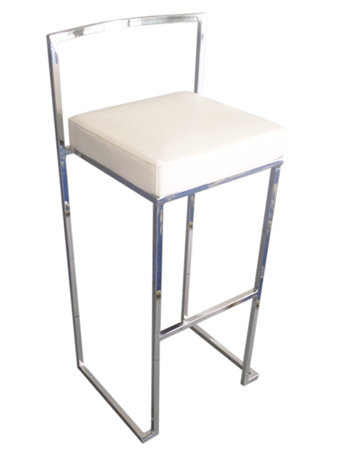 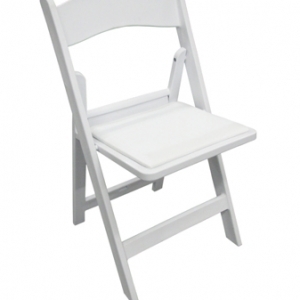 This stylish bar stool will make the ideal choice for a wedding or fashion styled event suiting, modern clean lines.